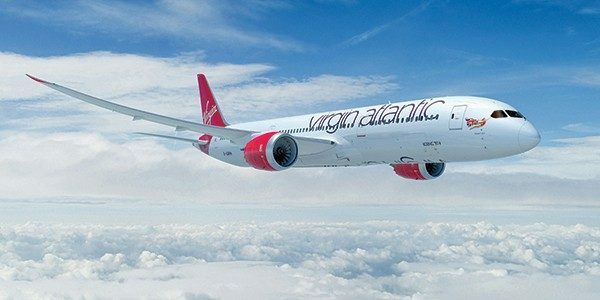 Virgin Atlantic is going to launch a loyalty programme across the group the airline announced this week. They say the new programme will have unique and differentiated reward opportunities, to reward customer loyalty across Virgin-branded companies. Apparently, the new loyalty programme will give members the opportunity to earn and spend ‘miles’, across a range of products and services via a new company, Virgin Group Loyalty Company that is being established to own and manage the new offering. The airline tells us the new programme will be up and running in 2019. It will be owned jointly by Virgin Atlantic and Delta Air Lines, which owns half of Virgin Atlantic.